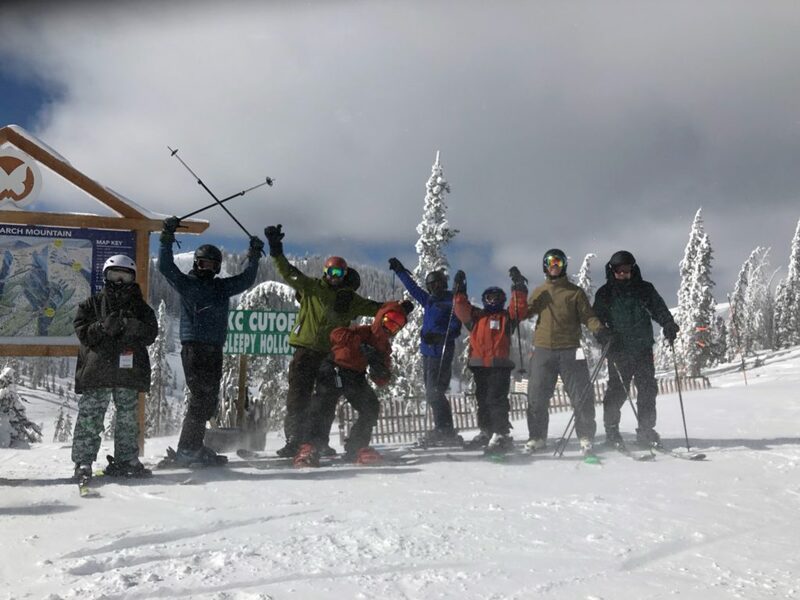 First, thank you to all those that came and shredded the slopes of Monarch this past weekend! It was a blast!! Tomorrow night is our quarterly Court of Honor. For our new scouts, this is where we present rank promotions and merit badges that the scouts have earned. 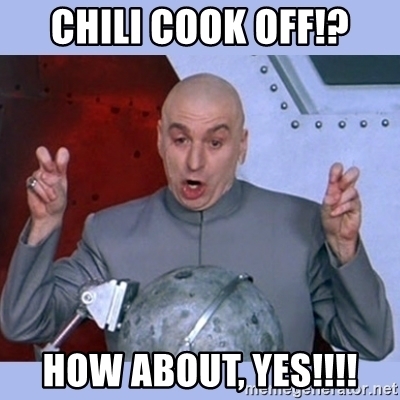 The theme for this event is a Chili Cook off. Scouts bring in the chili that they made and we taste it to see who made the best chili! The troop scribe will also make a slide show presentation of pictures from our most recent camping adventures. This COH we will announce all the new leadership positions. Scout Sunday is March 10th at the church at 10:00 am. The Church that graciously lets us use their facilities greatly needs attendance from the Troop for being our charter organization. The Scouts will help with ushering/greeting, the scripture reading, and they will also provide a cake to add to the church goodies. We could also use adults to assist in serving cake. The service is at 10:30. Tom Sharp will do a short training for scouts on the 5th to let us know what to expect when ushering, greeting, and reading. We are going to make this a day trip on Saturday due to the small amount of scouts that signed up for the overnighter. Right now we just have two! 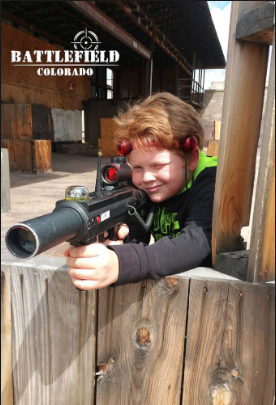 Let’s plan on meeting at the church at bright and early 6am and we can shoot for a 6-7pm return time. One of our newest Scouts, Adam, is having his Blue and Gold Cross over ceremony on the 27th. Let’s support our new Scout family member by having as much participation as possible to welcome him to the Troop. It is Wednesday the 27th at 530pm at West Elementary School located at 25 N 20th St, Colorado Springs, CO 80904. Please come a few minutes early and in Class A’s looking sharp. We will welcome Adam and provide him with his neckerchief. Please sign up if you are able to make it! Its will only last one hour. Troop! Great News. 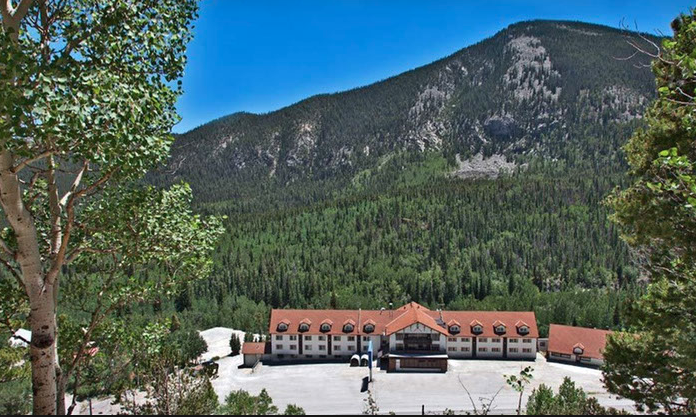 Blake McTee has convinced the Monarch Mountain Lodge to let us stay there overnight on Saturday for $20 each….which includes breakfast the next morning. So, if you do want to say overnight then that is an option! It’s 5 minutes from the slopes. Right now, we have 3 scouts signed up for a day trip. 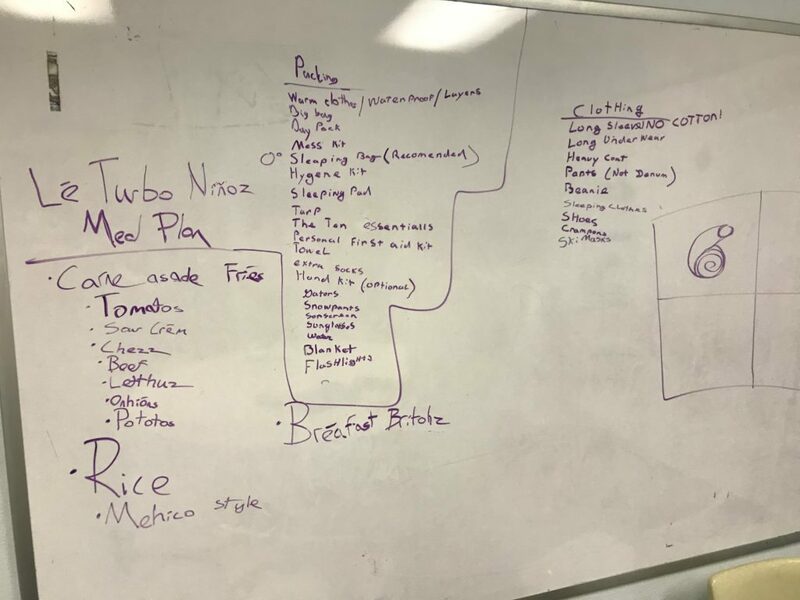 All these scouts already have the Snow Sport Merit Badge so the trip (at this point) will be more for fun….the merit badge is still an option though. Please sign up if you want to go for the day trip or overnighter! The link is under “Activity Sign Up” at the top of the website. 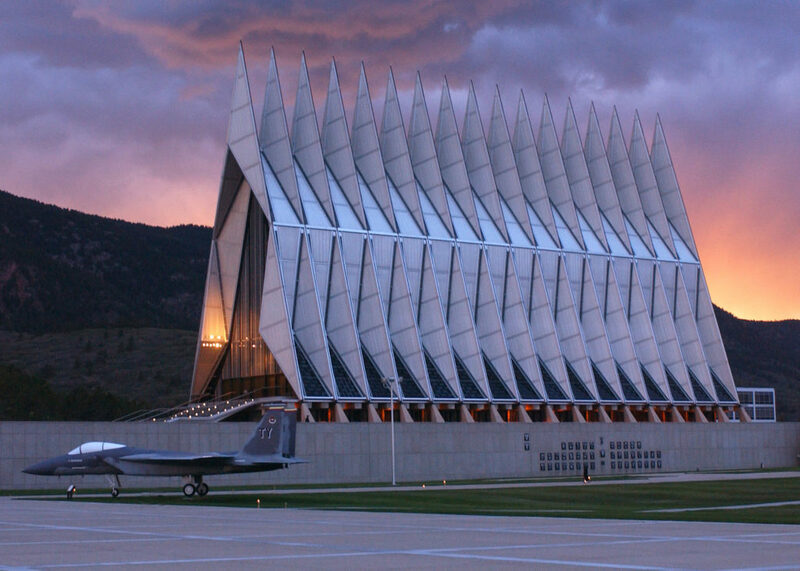 The Troop decided they want to go skiing this weekend since the Air Force Academy postponed the Freez-O-Ree. This is a last minute planning decision so we are looking at two options…One is a day trip to Monarch on Saturday, the 23rd. The other is a one night overnighter where we depart and Ski Saturday and return Sunday evening. 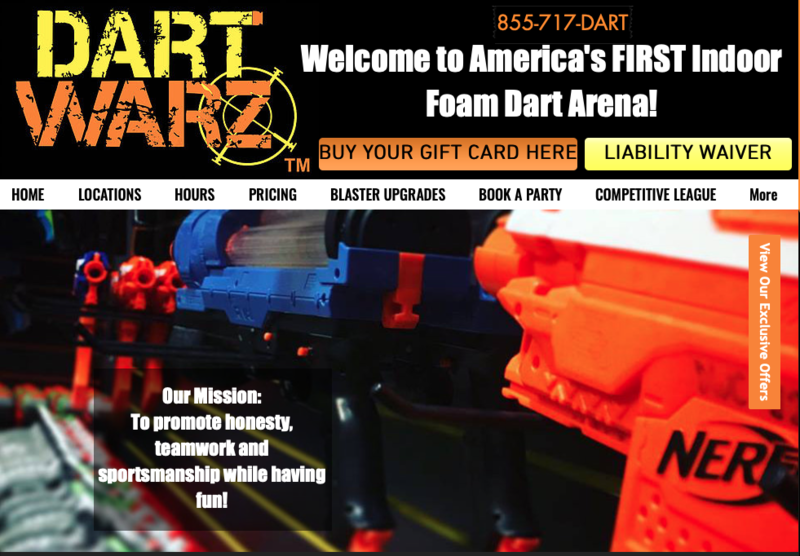 Please sign up on what you would prefer to do and we will make a final decision prior to going. For this trip we will offer the Snow Sports Merit badge for those that would like to Ski or Snowboard. To earn the merit badge, you must already be a little proficient to complete the ski/snowboard tasks. For those that just want to ski/snowboard for fun, then that is fine too. If you have never skied or snowboarded then its best to have an adult dedicated to hang with those scouts because they require constant supervision. If you get the tickets at the above link a one day ticket for an Adult is $74, a teen (13-17) is $49, and a junior (7-12) is $32. Please buy your tickets in advacne online. If we do have an overnight option then there will be a cost for lodging as well. 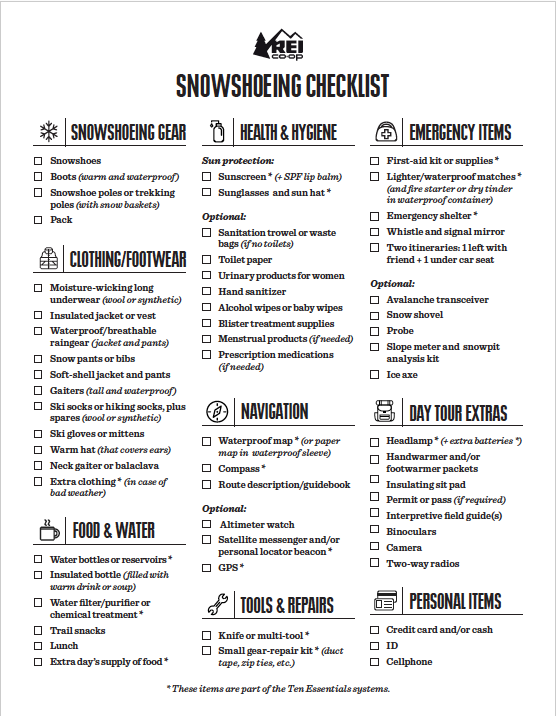 Please pack clothing for skiing, pack some snack and have some spending money for meals. Lunch if we do a one day trip. Lunch, Dinner, Breakfast and Lunch if we do the overnighter. Please sign up as soon as you can so we can plan! We will update everyone as we go. Please sign up at the below link as soon as possible! Parents, please come to tonights meeting if your scout is going to Sea Base this summer. We want to make sure we have everyone’s input in making travel plans! Tomorrow, pending no cancellation from School, we will decide an alternate Course of Action for this weekend. The easiest switch might be to do our ski trip this weekend and the Free-O-Ree next month. Please come to the meeting with some ideas. We are definitely doing the Freez-O-Ree when it comes up! 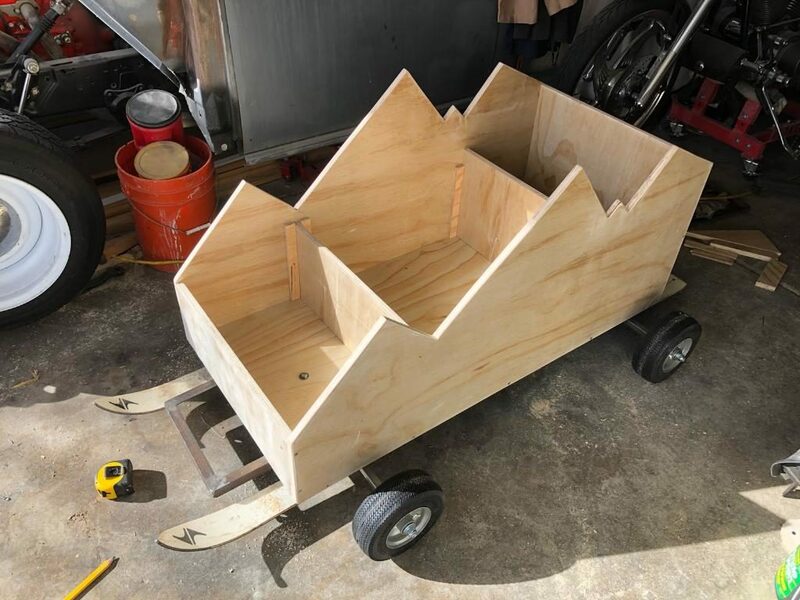 Check out the work Mr. Petree did to complete the scouts sled design! 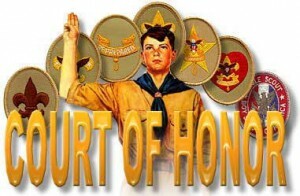 Troop our next Court of Honor will be the Chili cook off! The scouts (under the guidance of their parents) make chil to share with the troop and everyone gets to vote on which one is the best. Feel free to be creative! The winner get an Amazon gift card, 2nd place gets a pat on the back, 3rd place get’s a “better luck next year” and everyone gets a full belly and a good time! For our newer scouts. The COH is a quarterly event where scouts receive any new merit badges and awards that they earned over the past 3 months. 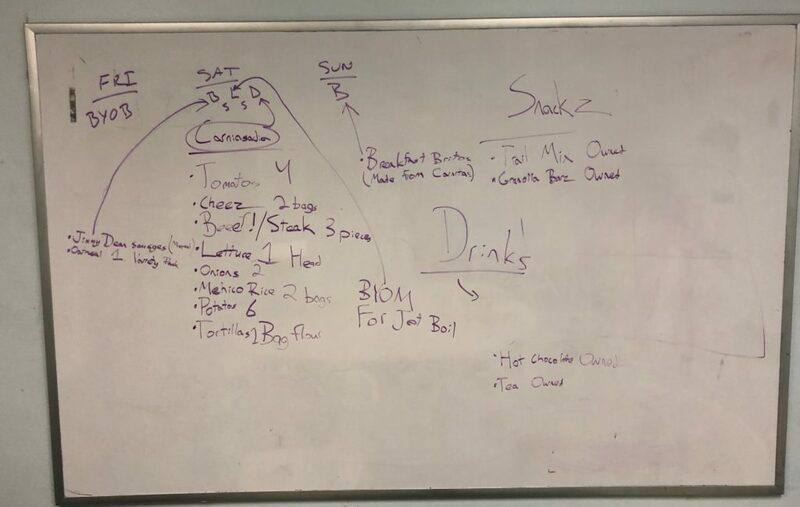 There is a slide show created by the troop scribe to reflect on the cool stuff we did the over the last quarter too! This is also a chance for the Committee Chair and the Scoutmaster to update everyone on the lastest and greatest information. The Treasurer updates parents on the status of the scout accont (bring checkbook because scout goign to camp and other things might owe some money) and there will be a few other things. This is for the whole family! The COH is February 26th. Arrive at 530pm for set up. The COH officially starts at 6pm. We normally finish before 8pm. I’m thinking we will have about 40-50 people there. Please sign up for the item you will bring at the below sign up genius link! Please bring your Neckerchiefs and Merit Badge Worksheets to the meeting tonight! Folks, the Sea Base meeting will be next Tuesday! 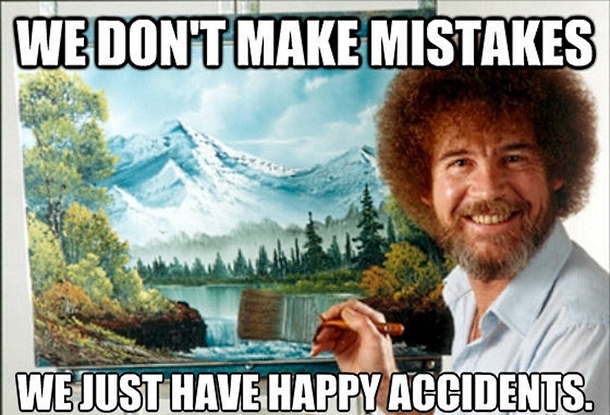 Sorry for the “Happy Accident”. 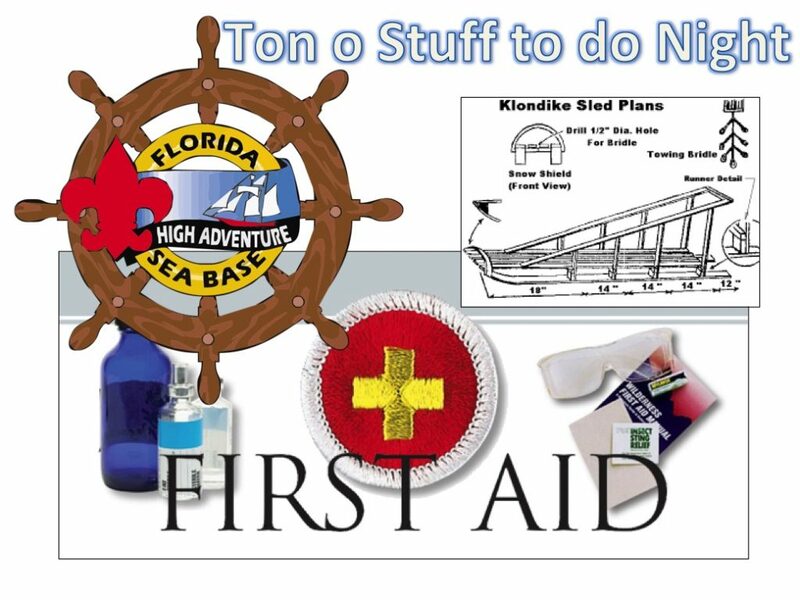 The rest of the stuff is tonight….sled building, First Aide MB, and Committee Meeting. There’s a lot going on tomorrow. 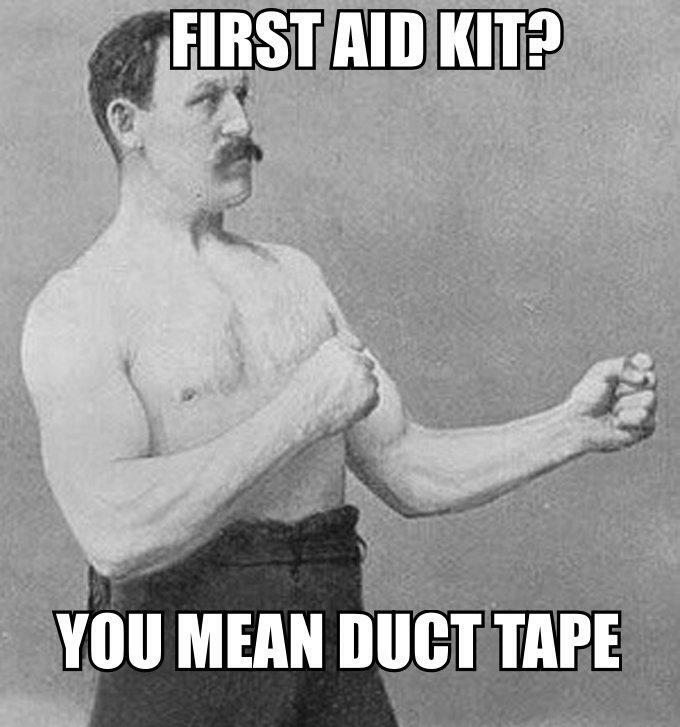 Some scouts will work on the First Aid Merit Badge and the others will start sled construction for the Free-o-ree. Adults please bring tool and material that you are willing to use and contribute to the sled! Sea Base Parent will discuss logistic of the trip in August so if your scout is going to Sea Base then please plan on attending this meeting (at least one parent). There will also be a committee meeting. All are welcome to attend! Phew,….that’s enough for one night! I accidentally wrote the 28th on the previous post. The correct date is Tuesday, 1/29/19 @6pm – 730pm. Arrive at 545pm. 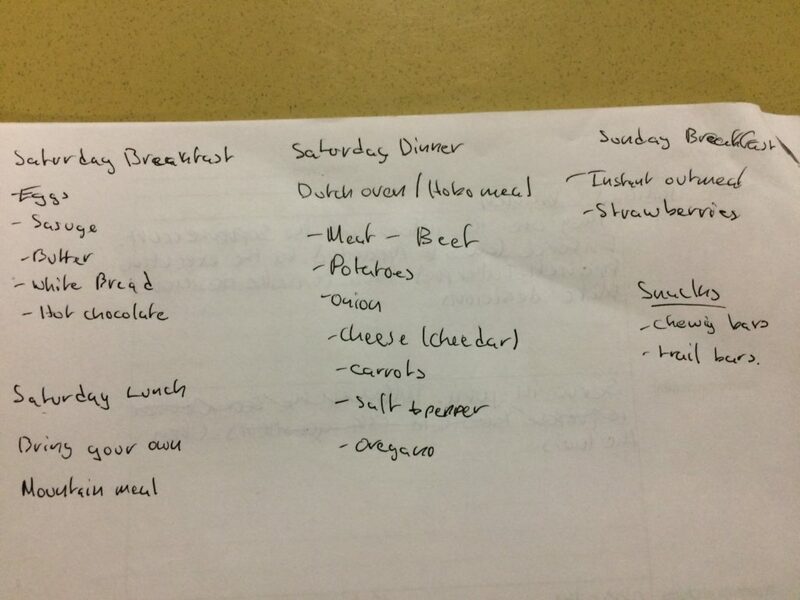 Folks here are the two menus that each patrol plans using for this weekend. Mark is buying for one patrol and Malcom for the other. Due to the Thursday meeting short notice for those needing to purchase food our departure could be delayed just a tad to get the Patrol “Grub Chiefs” a chance to purchase the food after school and arrive at the church. 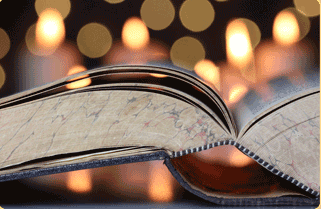 We will meet at the church at 530pm (or as close as you can get to that). 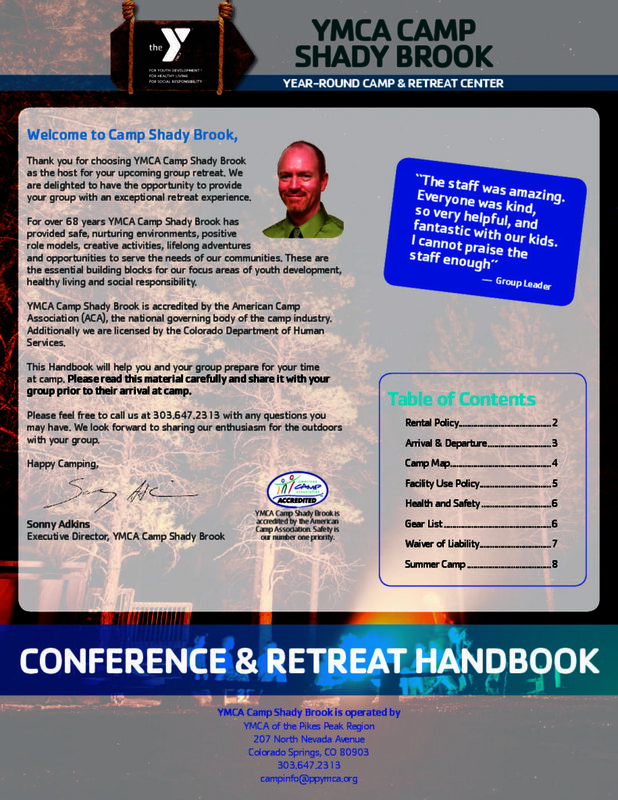 We will depart to Camp Shady Brook YMCA camp as soon as we are packed up and ready. We should have enough snowshoes and poles so no-one will to rent any. I’m going to bring this waiver to the meeting tonight but I wanted to post this because it has a map of the campground.